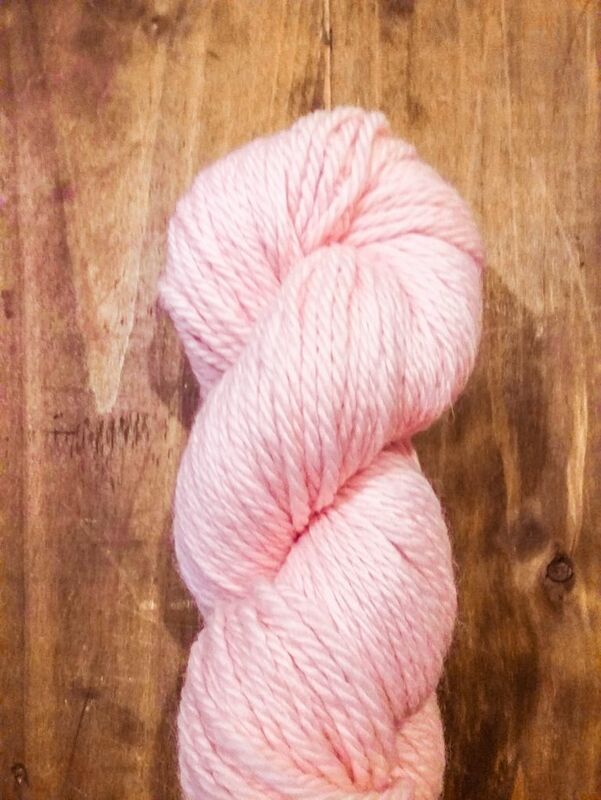 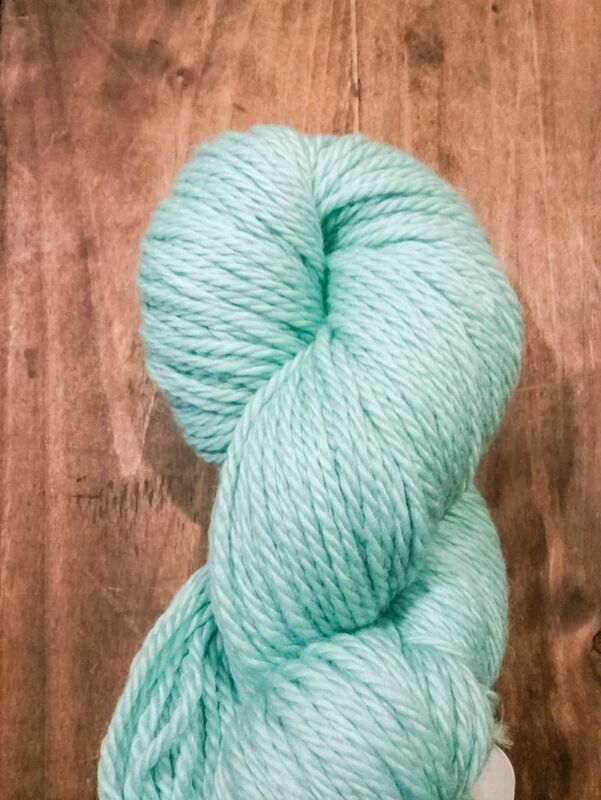 Delightfully squishy with a touch of luxury, Bennoto by Cloud9 Fibers is the quick and forgiving yarn for your next project! 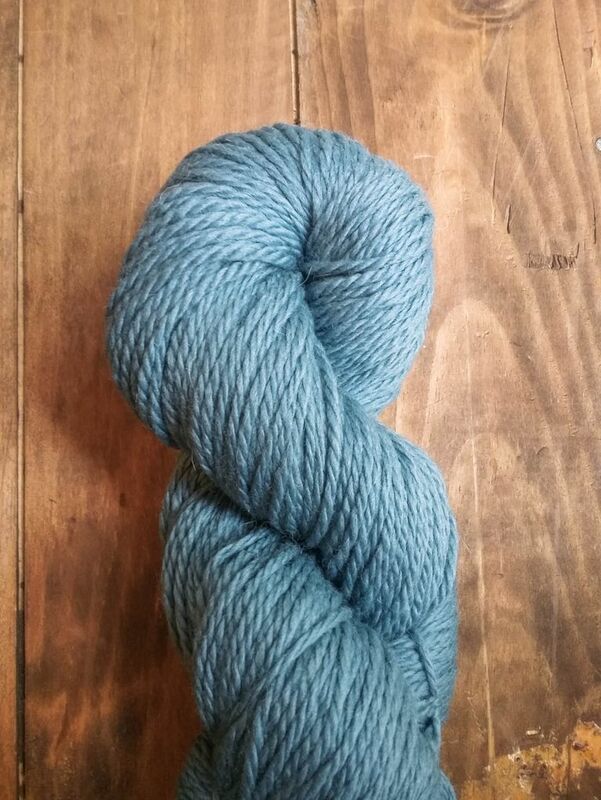 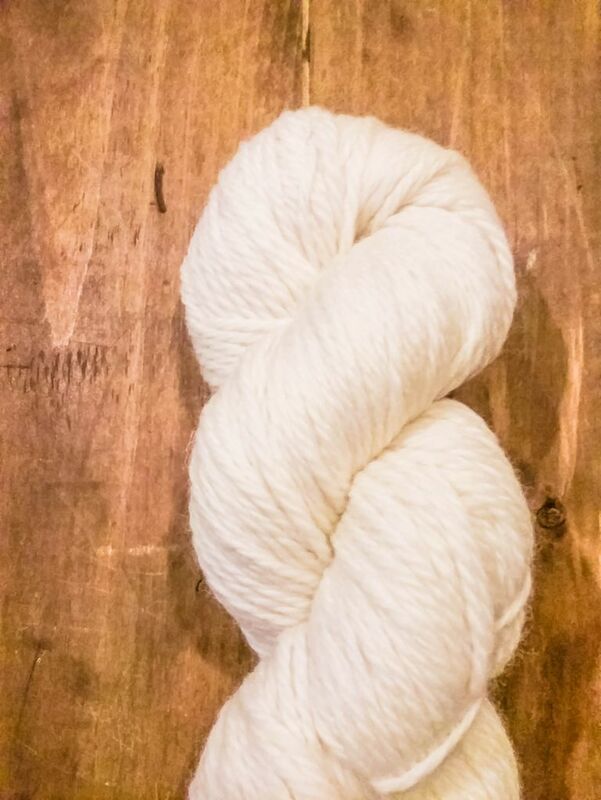 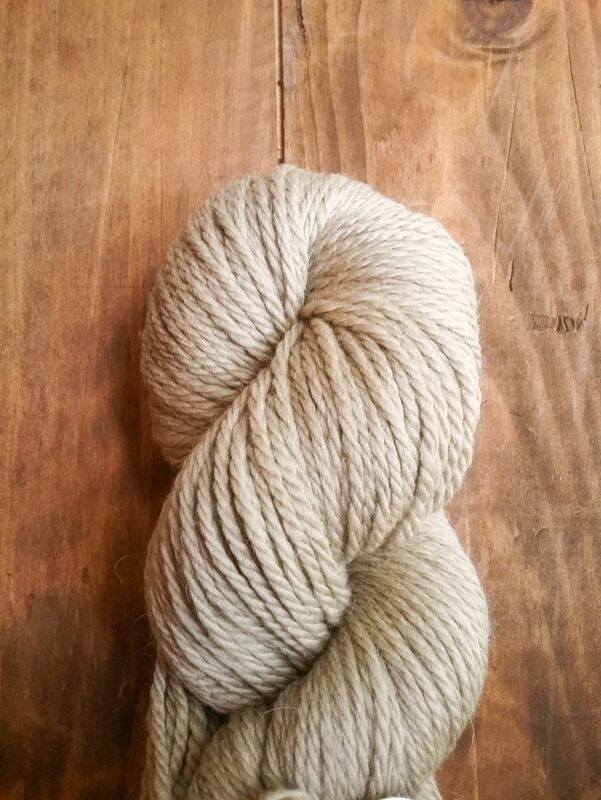 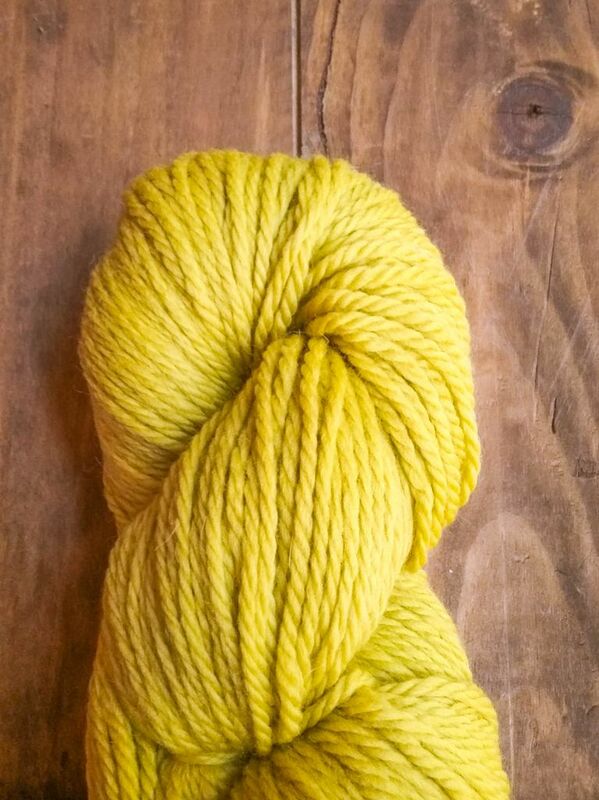 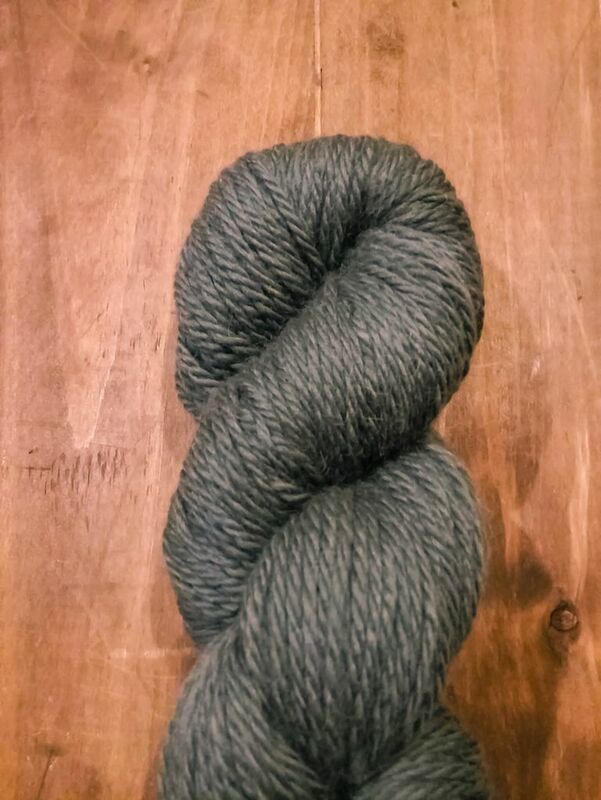 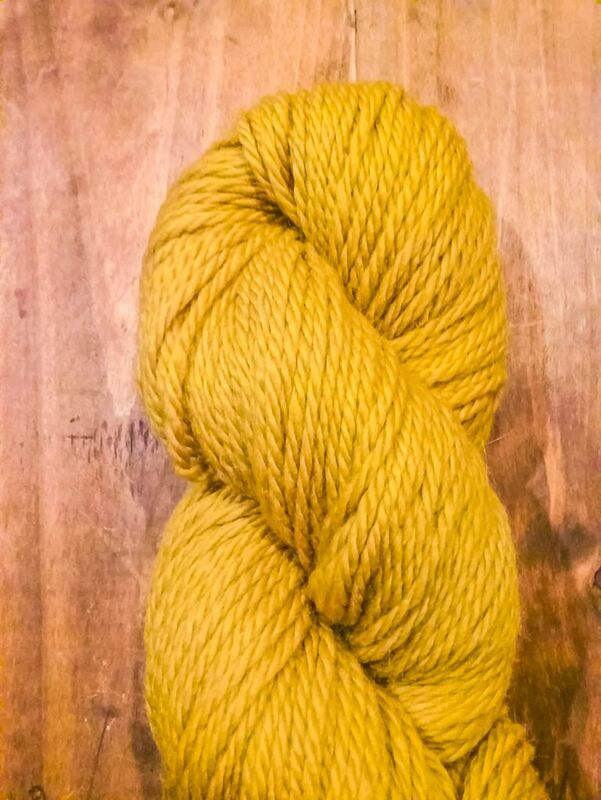 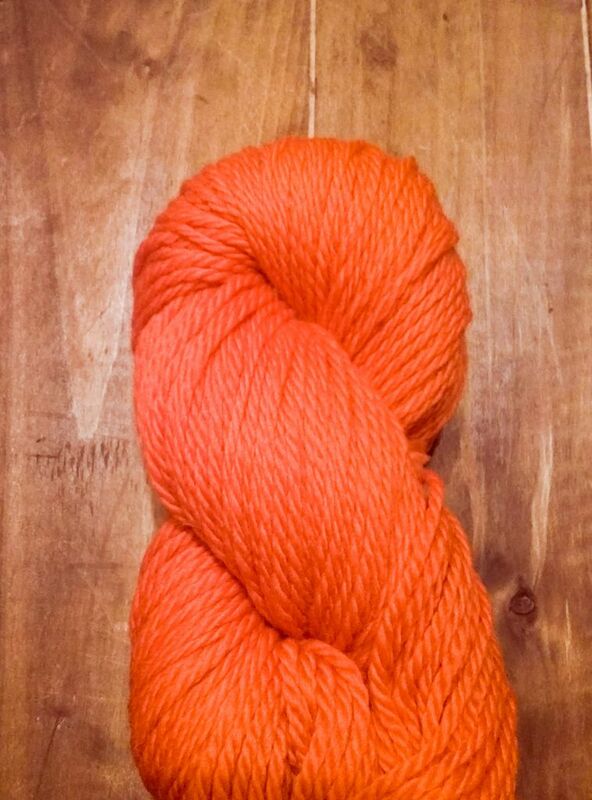 This three-ply worsted weight is both durable and soft enough for blankets, sweaters, and all your favorite winter wear. 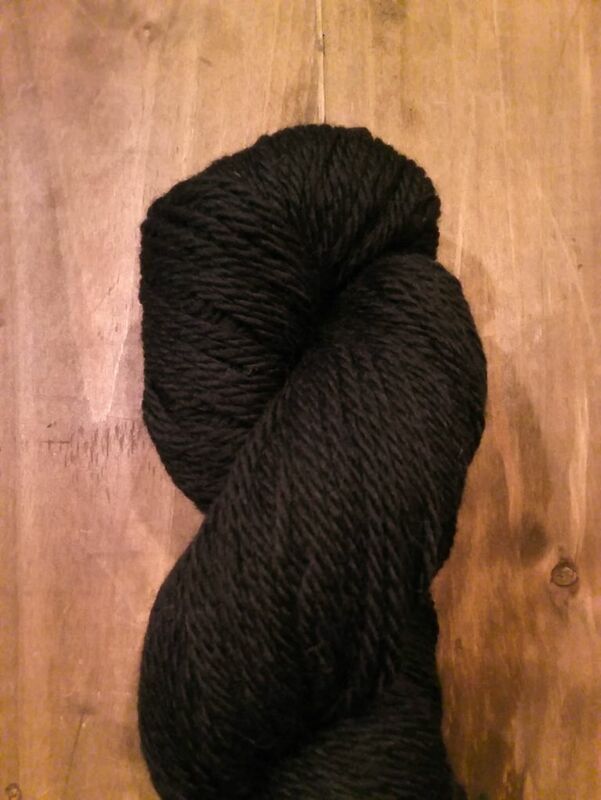 Once you pick it up, Bennoto will simply flow through your fingers!